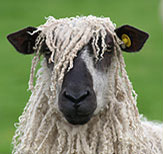 We can now supply fleece from other rare breeds. Note prices below do not include post and packing. 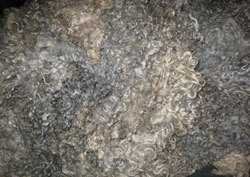 1st clip raw Masham fleece @ £15.00 per kg. A Masham is a (Teeswater male X with a Dalesbred Female) the locks are ( 8” to 12” Long) and it is the nearest type of fleece to pure Teeswater. 1st clip raw Bluefaced Leicester fleece @ £20.00 per kg. staple length from 5” to 7” long. 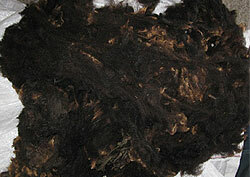 2nd/3rd clip raw Blue Faced Leicester fleece @ £18.00 per kg. staple length " to 5" long. 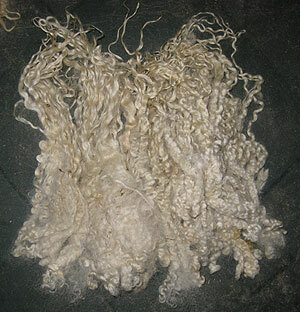 White Faced woodland Fleece @ £8.00 per kg. 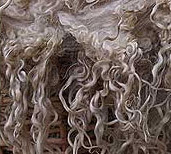 Gotland fleece @ £16.00 per kg. 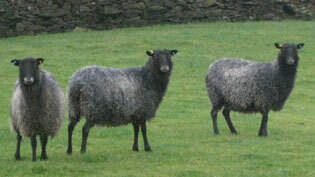 Shetland Moorit fleece @ £10.00 per kg. Shetland coloured fleece at £10.00 per kg. 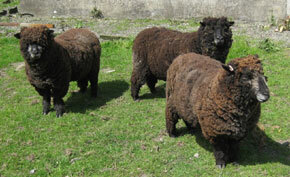 Black Hebridean fleece @ £8.00 per kg. Ryeland white & coloured fleece @ £10.00 per kg. 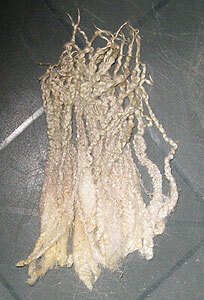 I have a small stock of raw Wensleydale fleece both 1st & 2nd/3rd clip. Please e-mail for a copy of the fleece available & the price per kg.